Macau (CHN) 17th November 2018. BMW M Motorsport, FIA-GT World Cup, #42 BMW Team Schnitzer (GER) BMW M6 GT3, Augusto Farfus (BRA). 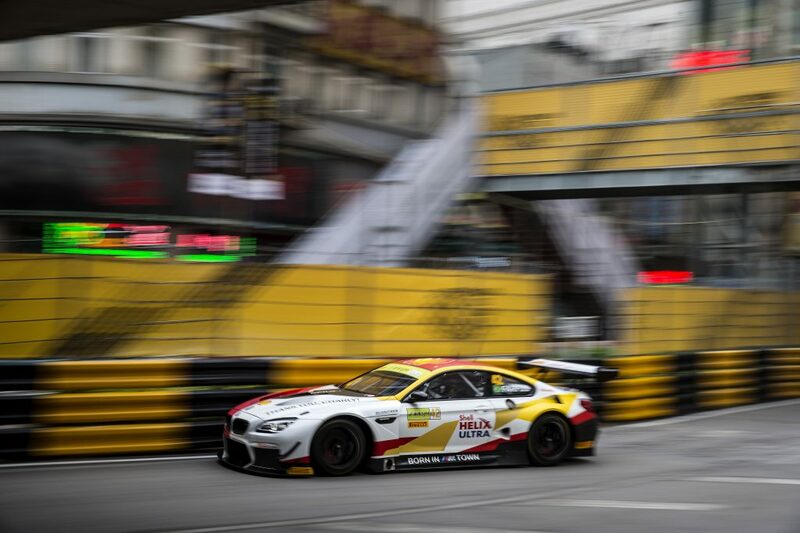 Congratulations Schnitzer Motorsport, BMW M6 GT3 and BMW Motorsport to the victory of the FIA GT World Cup in Macau. By winning the qualification race on Saturday, Augusto Farfus started in pole position and excellently held the lead from start to finish in Sunday’s main race. What an outstanding achievement by Augusto Farfus, Charly Lamm and the entire team. We thank you for a fantastic season and for the great co-operation with us at Endless, and we look forward to follow your accomplishments next season 2019.